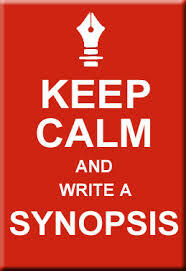 Synopses may be Evil if you don’t learn to tame them! I was so focused about writing my first book and then writing my query letter, that I never paid much attention to writing a synopsis. This requirement may appear in some agent’s submission guidelines, but not in all, other agents prefer to see a sample of your writing: first 10 pages, first chapter, etc. 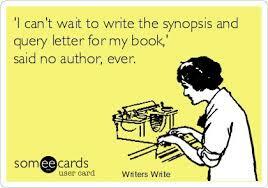 I’m pretty sure I love agents who don’t ask for a synopsis. I never thought that synopses would be so hard to do. 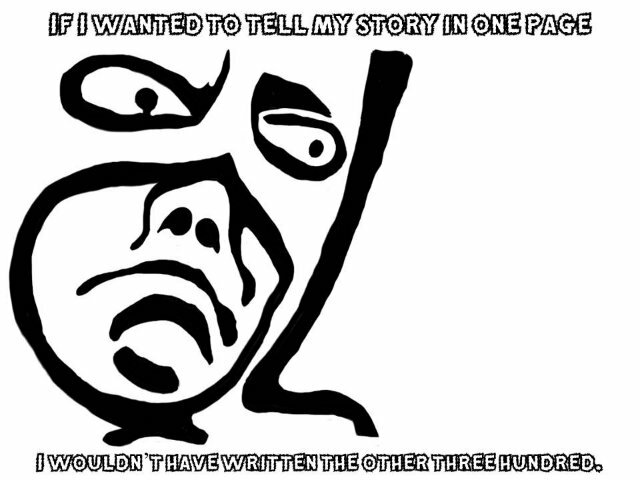 When I realized I had no way to escape them, I did some research and started writing my first synopsis. After trying to be as general as possible and outlining the main events of my novel, I finished my extremely summarized synopsis with seven pages long. I wasn’t sure about synopses’ regular lengths. I read somewhere that it varied from agent to agent. So I researched the agents on my targeted list and found out they asked for 1-2 pages synopsis… WHAT???? You can’t do that! was my first thought. In the first draft of seven pages, the novel was as summarized as you could imagine. After hyperventilating and recovering from my almost panic attack, I decided to revise the seven pages with the most critical eye ever. I managed to reduce it to the incredible number of five pages, not close yet. At this point, I was about to discard the agents that asked for synopses. But I would let go many of the good ones. I had to do it. I had to be concise, straight to the point, and only mention the most important points in the story. I revised again and obtained a perfect 3.5 pages synopsis…sigh… I realized I preferred writing 100 query letters, 100 novels, than insisting on my synopsis. Why? Why? I was on the verge of knocking my head multiple times against my keyboard… but decided to try one more time, and I got 2.5 pages. The synopsis was extremely summarized. And you, did you ever find yourself in a similar situation? How important it to write concisely? My problem is just the opposite of yours, Carla. I’m almost at the climax of my WiP in the first draft and I don’t even have 55,000 words yet (more than 50,000 though). I’ll be doing a lot of flushing out on the 2nd draft.